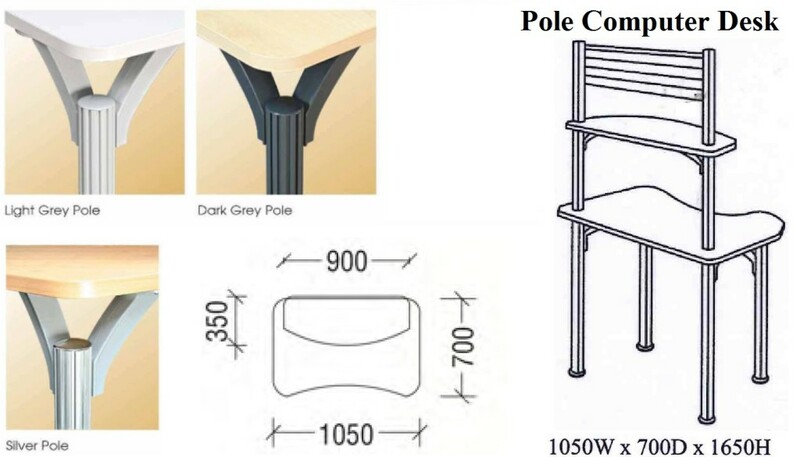 Check out COMPUTER TABLE SINGAPORE for unique designed comnputer desks, office tables, discussion tables, etc. Dimension, shape and colour are customisable. Computer Table Singapore – Office Empire‘s streamlined Computer Table range of Office Furniture is the perfect choice for entrepreneurial, fast-paced businesses, contemporary and trendy concept to keep you organised and mobile components create a personalised work setting. 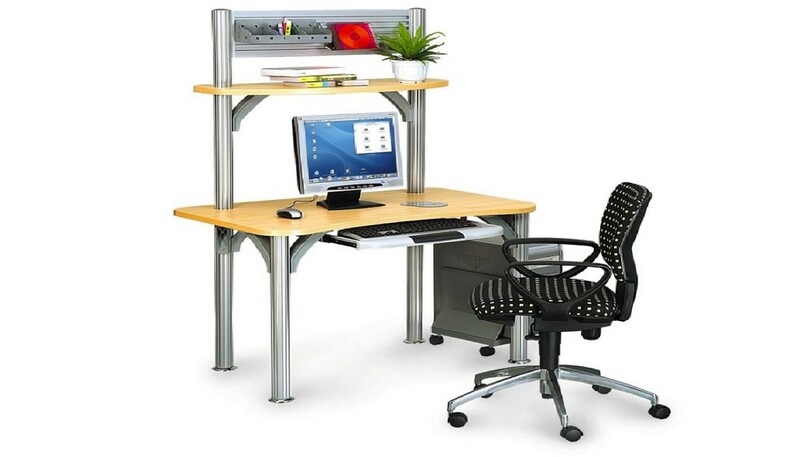 Computer Table Singapore – Want to find out more about Office Empire‘s range of Office Furniture, Office Partition Panels or Office Renovation Services? Do drop us a line and we will get back to you!